Eczema is common skin condition which is highly unsightly and unpleasant. It forms red rashes which generally appear in clusters, many times it also raises the skin along with red hue to make them appear prominently, rashes can calm down and reappear again and again. The exact causes of this problem are unknown but it has been found that by proper care of skin can prevent flare-ups of the problem and reduce appearance of rashes considerably. This skin condition can affect any part of the body, once it affects face it causes severe frustration, as rashes are evident to other people and person feels embarrassed in company. 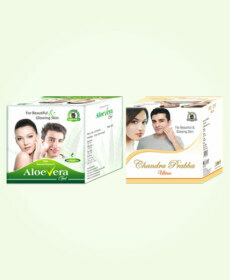 There are certain remedies which have been used commonly by people to treat and prevent flare-ups of eczema. Green tea has also been found very useful in treating eczema. Many people use green tea as external remedy. It is advisable that green tea is more effective when consumed rather than applied as it handles toxins and hazardous compounds from affecting the skin from inside more efficiently. 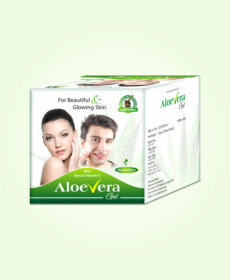 It is also very useful for suppressing skin inflammation which triggers eczema and form rashes. Use of honey along with green tea is very popular way of treating eczema. Coconut oil massages are commonly used treatments for handling eczema on face. The healthy fats present in this oil keep skin moisturized and prevent it from drying. Healthily moisturized skin is able to fight back the condition efficiently. Coconut oil is also well-known for its anti-bacterial and germicidal properties which also help in relieving rashes and irritation on skin by controlling bacterial activities. Turmeric is powerful spice with medicinal value. It is strong anti-inflammatory and anti-microbial too. 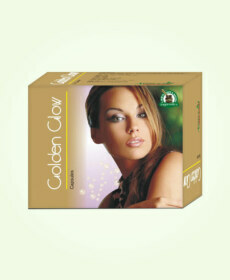 It has strong properties to eliminate toxins out of the system and prevent them from affecting skin’s health. Even topical application if turmeric along with other natural remedies is popular and old trusted way to handle eczema. Topical application of turmeric and also its internal use are reckoned as safe and effective ways to handle variety of skin conditions even like psoriasis. Honey is used externally as well as internally for handling eczema on face or other parts of the skin. It is powerful anti-microbial and germicide which makes it useful remedy for the problem and can be used as external remedy. When consumed honey works as anti-inflammatory and also improves immune system. Poor immune system is one of the causes of eczema and honey helps in alleviating the problem by improving immune system functions. 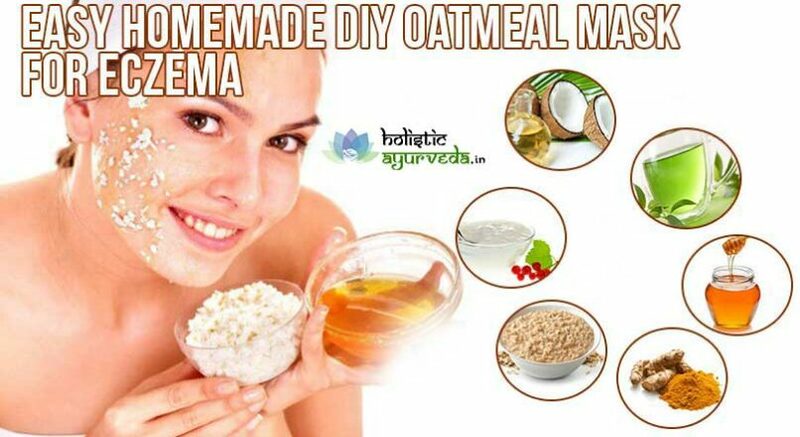 Oatmeal masks for eczema is the most effective and reliable method. Here we have described a step by step recipe to get oatmeal mask and handle this frustrating problem with ease. Homemade oatmeal face masks for eczema possess ingredients which are exceptionally effective in controlling the problem, relieving its symptoms and preventing its flare-ups. To prepare homemade oatmeal mask for eczema take one cup of water and put it to boil. Add half cup of oatmeal to the water and allow it to boil for few minutes, check when oatmeal is cooked and put off the flame. Allow the mixture to become warm, remove if there is excess water and keep oatmeal only. Add one tablespoon of organic honey and two tablespoons of yoghurt, mix all the ingredients well till these form a paste. Now your oatmeal mixture is ready to be used. Clean your face and wipe the dry skin. Apply a thick coat of the oatmeal mask over face and leave it to dry. You can gently massage the skin while applying the paste but make sure that even accidentally you do not scratch or open any rash. Wait for 30 minutes and wash off later. Repeat this few times in a week to gain considerable relief from the problem. 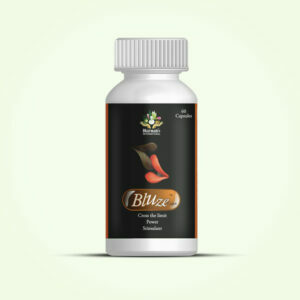 While using this remedy certain precautions help in bringing faster results. Use herbal soaps for cleaning your face. 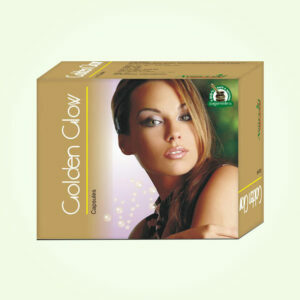 Commercial soaps possess harsh chemicals and acids which can irritate the skin. These soaps make skin dry and trigger flare-up of eczema. Herbal soaps are mild and do not contain chemicals, salts and acids which makes them more suitable for treating affected skin. Do not touch your face frequently and avoid sharing towels or napkins strictly. The skin which is affected by eczema is weak and incapable of defending itself from other germs and infections. Exposing it to germs and bacteria can further aggravate the problem. Keep skin moisturized and avoid over-exposure to sun. Sunlight and dry air both can wipe-off moisture from skin and make it dry. Harsh Sun can damage upper layer of skin and expose inner layers to UV rays and other germs and allergens suspended in air. Healthy moisture and less exposure to Sun can help skin in regaining its endurance and health. Eat fresh foods, vegetable and fruits. Allergy causing foods can also aggravate eczema and form rashes over face. Canned, preserves, packed and spicy foods are very risky and trigger eczema rashes quickly. Maintain healthy digestion and eat at proper timings to avoid constipation or irregularity in bowel movements.